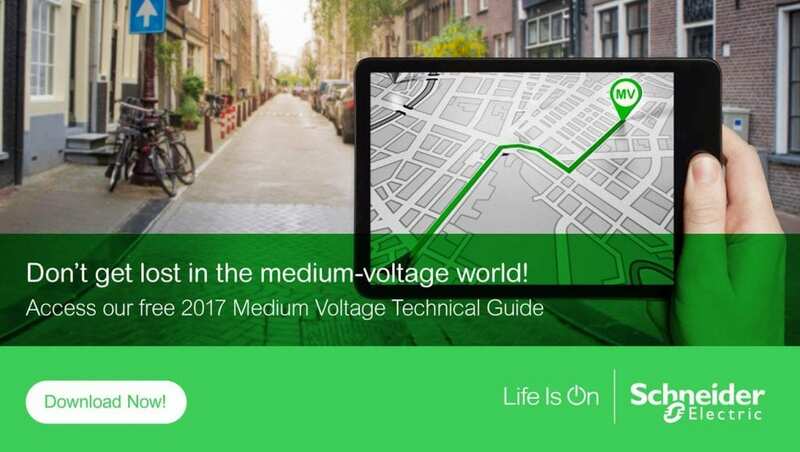 The previous post in this series pointed out that operating conditions are critical in medium voltage (MV) design. Extremes in temperature and humidity should be avoided as well as exposure to pollutants. The first post noted that components meeting standard IEC 62271-200 ensures switchgear and controlgear can handle all situations that fall within environmental and operating conditions. However, that brings up an important point for panel builders. Standards aren’t set in stone. Beyond their primary purpose to protect users, workers, the environment, and not to reinvent the wheel, they also are used to sell globally while trying to harmonize any functional need facilitating any specification. Standards must evolve over time to respond to changes in products, technology and the regulatory framework. Standards that specify how devices are to be integrated and tested, are mentioned within IEC 62271 series and IEEE C37.20.2. These have been transformed to meet new requirements, and these standards are also undergoing harmonization. To do that, committees from the IEC and ANSI/IEEE coming up with compatible ways to define common switching and breaking tests as well as capacitive switching criteria. These are then rolled into the various standards. However, there are limits to what can be done. For example, only partial harmonization is possible in sections covering assembled products. Also, there remain differences between the standards in ratings, allowable environmental conditions, basic testing procedures, and elsewhere. Therefore, panel builders must consult and meet the standard applicable to the local area where the switchgear is being installed. More information on standards are in our new MV guide. You can also explore our configuration software for MV switchgear, Ecoreal MV Furthermore, look at our dedicated MV panel builder offers and resources for panel builders.